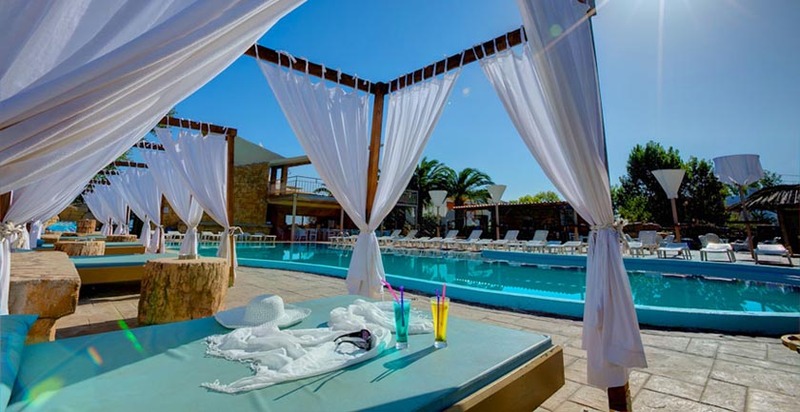 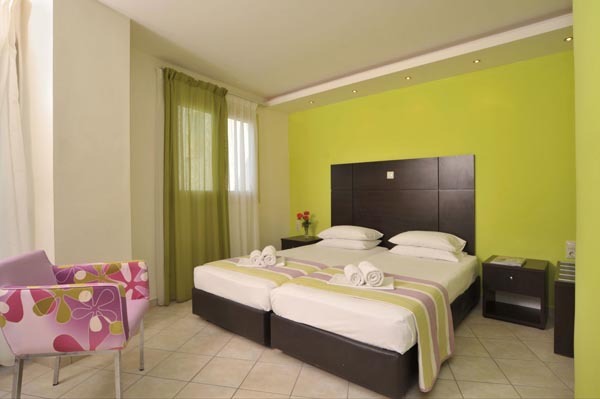 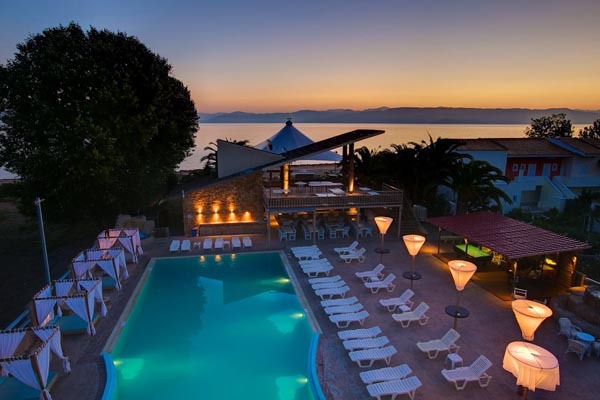 This hotel is a true oasis and has a cool vibe making it the hottest property in Kavos, the party center of Corfu. 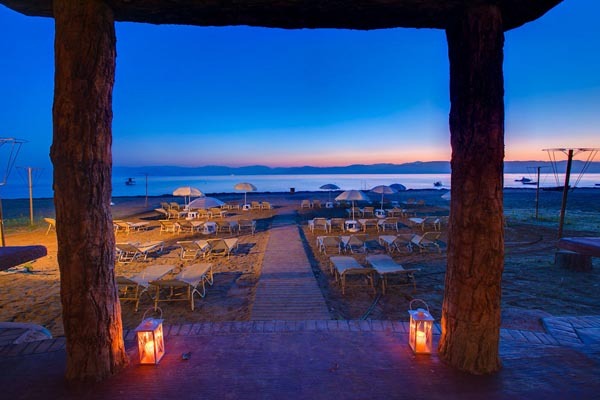 Spilling out onto the sand, it is an exciting and comfortable place to spend a great holiday. 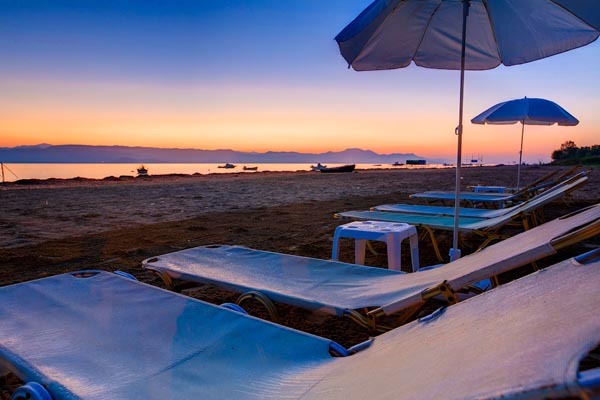 Island Beach Resort is a short walk from everything Kavos can offer, but you will of course be free to enjoy yourself in this hotel’s beach and pool area every day too - with its groovy vibes, tasty meals, delicious cocktails and cool atmosphere! 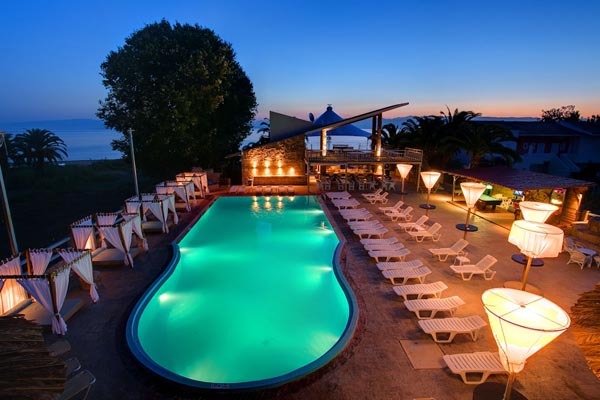 The beach area and bar are open 24 hours a day to fulfill your needs, and there is also a spacious swimming pool area, snack bar, restaurant, and Internet room. 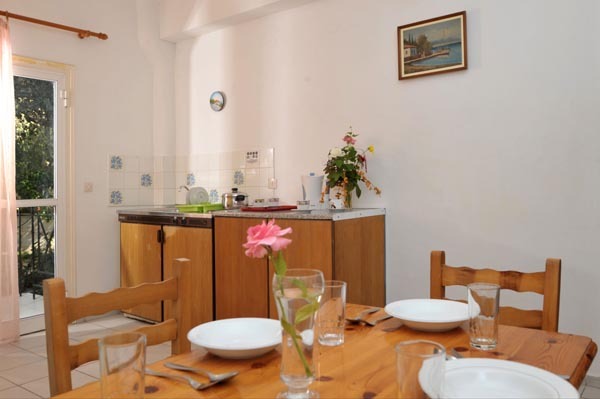 We offer three types of accommodation- in the main block with a 4 star rating, superior annex rooms with a 3 star rating and annex rooms with a 2 star rating. 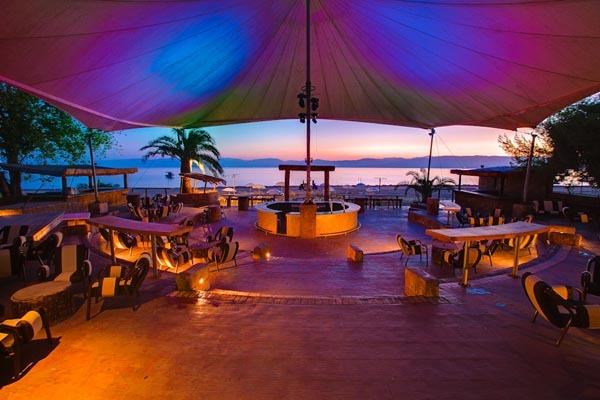 All rooms booked with us guarantee free entry into the hottest gig in town, SANDSTORM, taking place on Thursdays (check schedule and dates when published) making this hotel the NO.1 place to be. 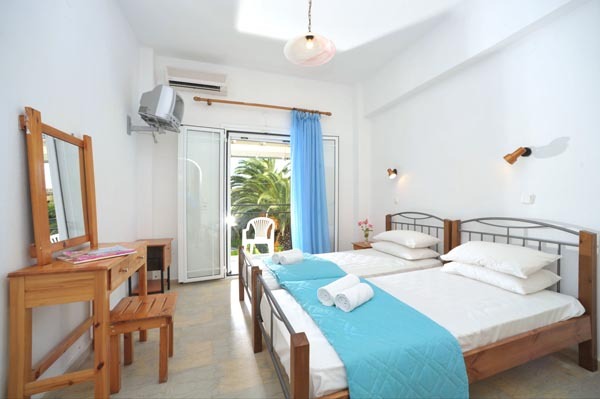 Rooms overlook the mountain, beach or pool and most of them have a balcony or terrace. 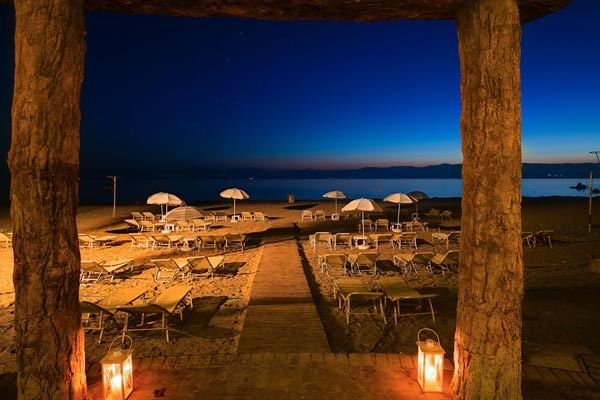 Island Beach Resort is not to be missed, fusing comfort, elegance, entertainment and Greek hospitality, and all of this right in the heart of one of the liveliest streets in Corfu.